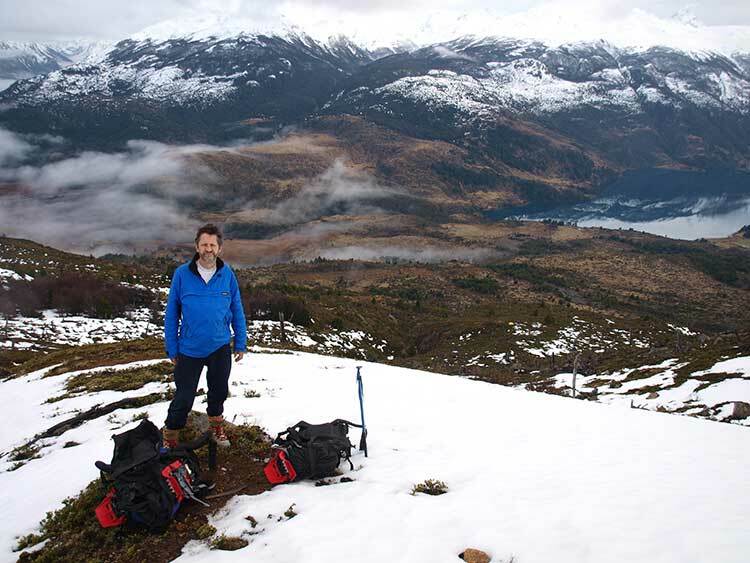 CCRM’s founder, Dr Stephan Harrison, is shortly off to Chile for his 15th research trip on Patagonian glaciers. Together with colleagues from the Universities of Aberystwyth (UK) and Austral (Chile) Stephan has received NERC and RCUK funding to carry out the first assessments of potentially hazardous glacial lakes. This is part of an ongoing research project aiming to answer key questions concerning past, present and future glacial hazards in Chile. The project will assess the changing magnitude, frequency, and distribution of different glacial hazards in the region under current and future global climate change.